The Pipe and Sewer Conference brings together decision makers from all over the world. It is an excellent opportunity for promoting your services and products to the pipe and sewer industry and to develop potential customers. 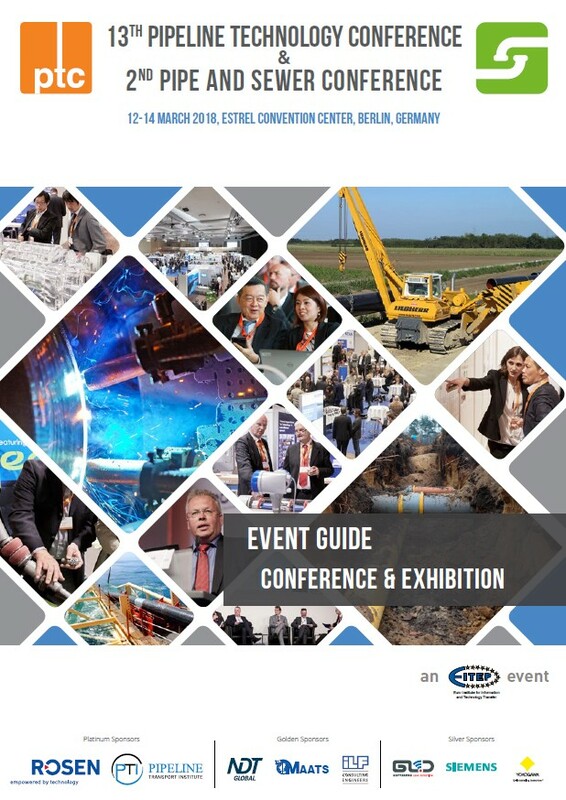 We provide a limited number of company presentation packages for the 3-days PASC 2018 exhibition with an equipped booth and additional marketing measures: All conference participants will have their coffee and lunch breaks directly within the exhibition - this guarantees highly interested and influential potential customers “right in front of your door”. Exhibitors are encouraged to make use of the available speaking opportunities and to send in an abstract (final placement in the program is subject to review by the advisory committee). Joint presentations between network operators and technology providers are welcome. Due to limited exhibition space it is advisable to book at an early stage (first come, first serve).